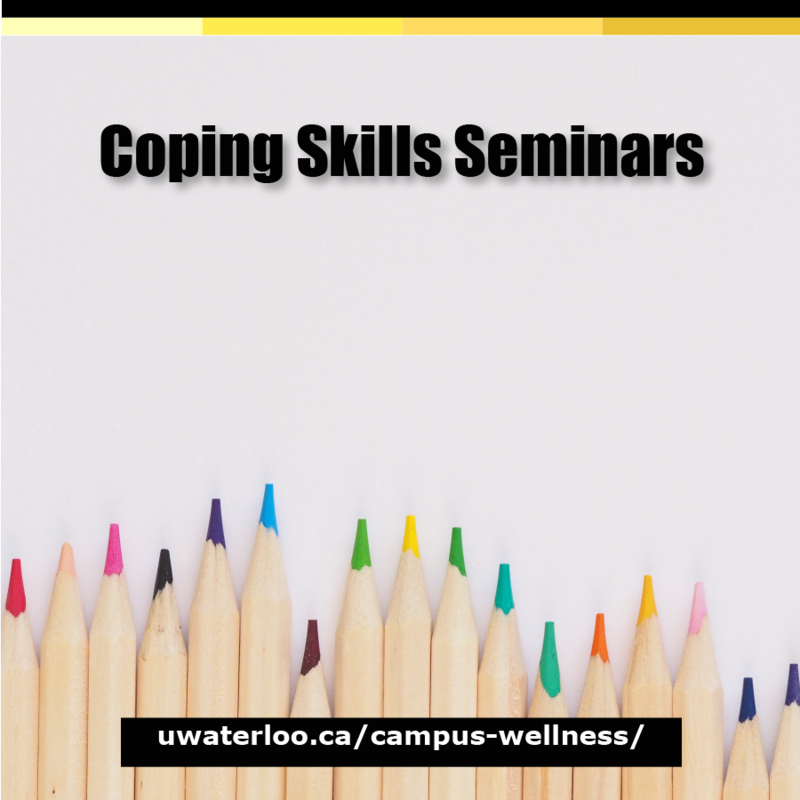 Campus Wellness is here to help all students at the University of Waterloo. Our professionals provide primary medical care and mental health services using an inclusive, connected, and collaborative approach. You can find the Health Services building across from the Student Life Centre (SLC) or by calling 519-888-4096. You can find Counselling Services at Needles Hall North, 2nd floor or by calling 519-888-4567 ext. 32655. See our Hours page for more information about specific service hours. Our offices are a place where human rights are respected and where LGBTQ+ people, and their friends and allies, are welcome and supported. Staff and faculty registrations for mental health training are moving from LEADS to Workday. This means that Mental Health Training you've completed as a staff or faculty member will now be credited to your learning history record. You can find the Campus Wellness mental health training offerings in the Health and Safety category. To view upcoming dates, visit our Mental Health Training webpage. Campus Wellness locations (including Health Services and Counselling Services) will be closed for the Good Friday stat holiday (April 19). Our offices will reopen on Monday, April 22, 2019 at 8:30 a.m. Understand the automatic feedback loop; identify three states of the mind; learn how to identify unhelpful thinking patterns; learn the 10 common errors in thinking, challenge and modify unhelpful thoughts; think in a more balanced way; and relax using mindfulness strategies. Learn the five core emotions and their functions; the importance of cultivating happiness and how to increase it; how to identify emotional triggers; how to regulate emotions with distress tolerance, self-soothing and improving the moment strategies; how to increase enjoyable activities; and how to relax using guided imagery visualization. We all experience times in our lives where we face challenges and difficulties, especially as a student. We are often told to ‘Be strong,’ or ‘Be more resilient’ when going through these times. Meditation and practising mindfulness can help you when you are in or approaching stressful situations such as exams. Carving time out of your day to calm your mind has numerous potential benefits such as stress reduction, increased self-awareness, promotes emotional health and many more.